Hip hooray for that leaf in a can! 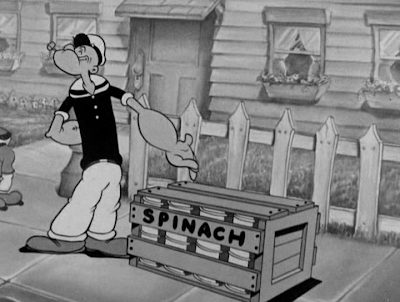 Popeye shows what makes him Strong to the Finich (Dave Fleischer, Seymour Kneitel; 1934). Title by title-mad Donald B. Benson.